Mondays are going to be a lot more organized around here for the next couple months! Each week, we’ll have a different theme, but every one of them will involve organizing with style. Fun, right??? 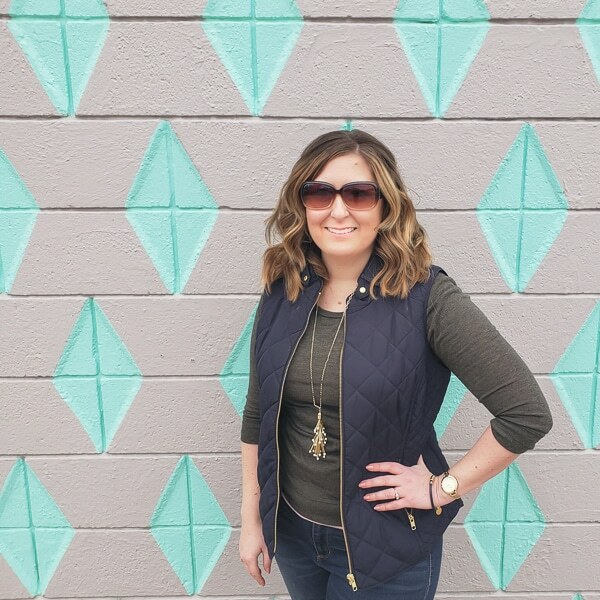 Last week, I launched a fun Instagram hashtag challenge with Angela from Blue i Style. 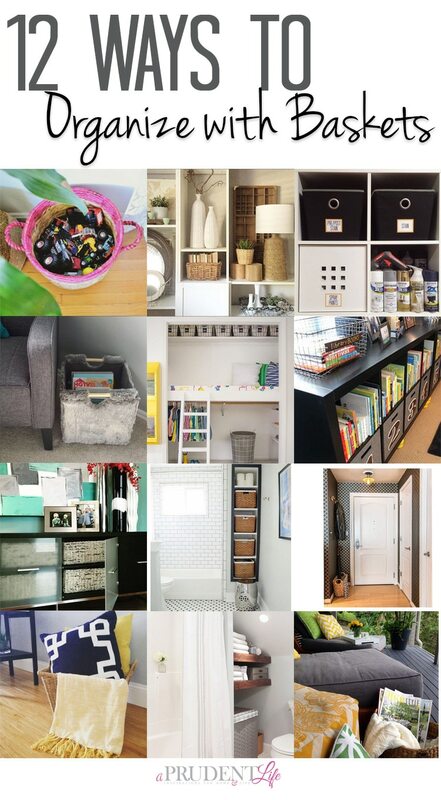 We picked the theme of BASKETS & BINS for the first week, and other users submitted photos and included #organizingwithstyle in their photo description. Angela and I picked our favorites and brought them to our blogs to share with you today! If you use Instagram, I’ll give you the details on how to play along at the end of the post. You don’t have to be a blogger! 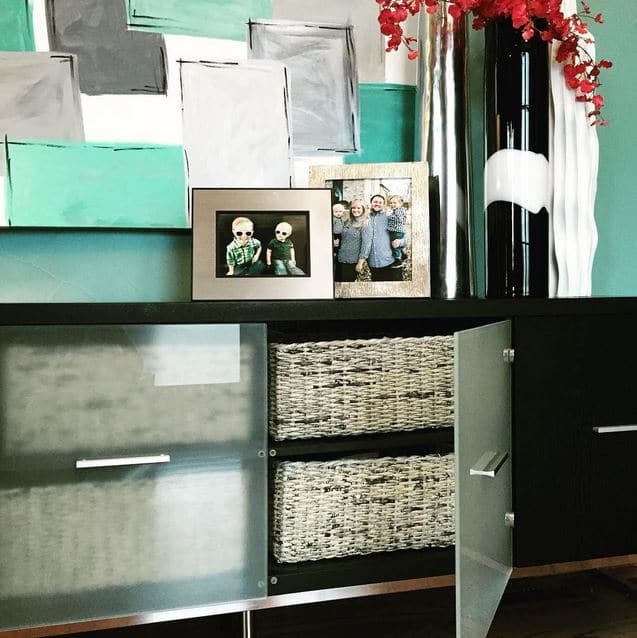 Our absolute favorite for week #1 was this brilliant bathroom storage submitted by scg_interiors. 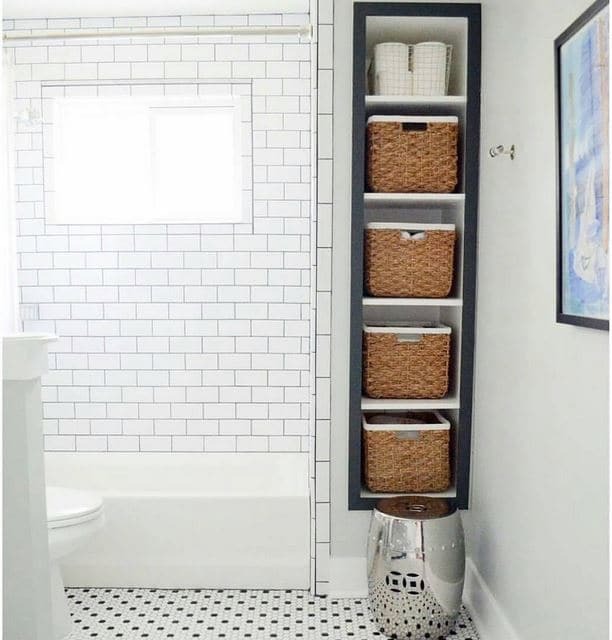 Stacy spent months finding the perfect baskets for the openings in her guest bathroom. Now towels and toiletries are easy to find, but look so much neater than stuff being out on open shelves. 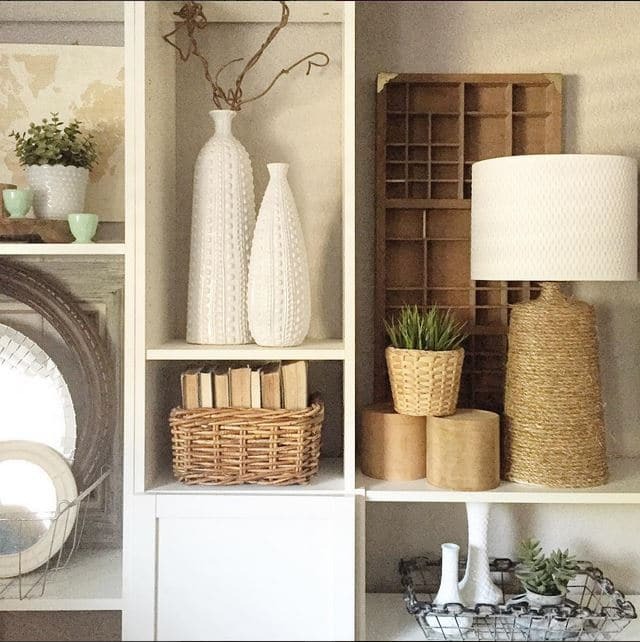 The natural baskets are a perfect complement to her gorgeous white tile, don’t you think? I’m seriously jealous! If you don’t have Instagram you can find more of her beautiful rooms here. Terajanelledesigns also submitted a gorgeous bathroom. Those wood shelves are amazing. I love that the laundry basket blends right into the room! You can see the rest of the amazing bathroom remodel on her blog. Books and magazines just beg to be sorted into baskets. 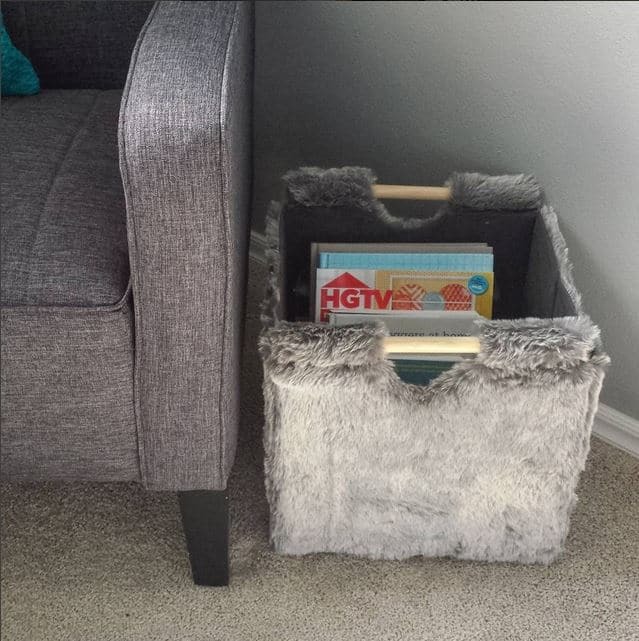 I found a ridiculous, yet amazing fur bin at Target a few weeks ago and couldn’t pass it up. I bought it thinking winter, but it has temporarily made it’s way into the office to hold a few books and magazines next to the new chair until we finish the office makeover. Angela from blueistyle had an even more functional book idea. She created a special place to hold library books! Even though she made this basket to keep her little boys organized, I’m thinking I need to create one for the adults in our house. Find more of her projects here. Baskets and books can be combined for unique shelf styling as well. 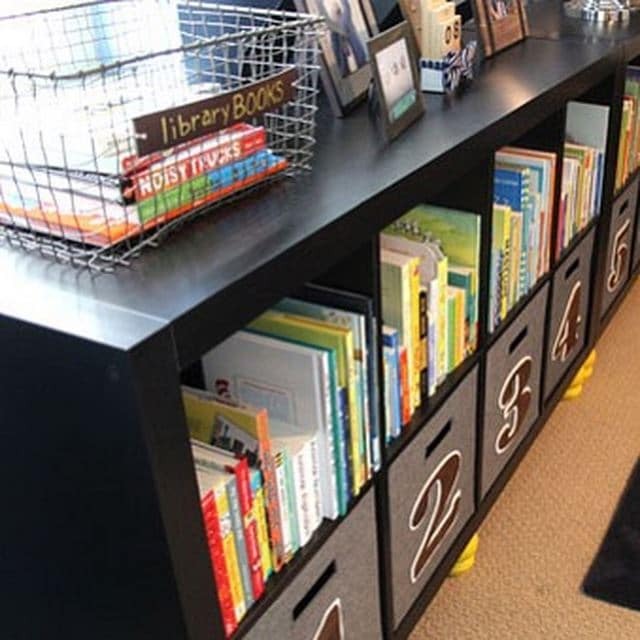 Check out this clever idea backward book idea from Shannon from aninspirednest. How awesome is this photo by blueistyle? 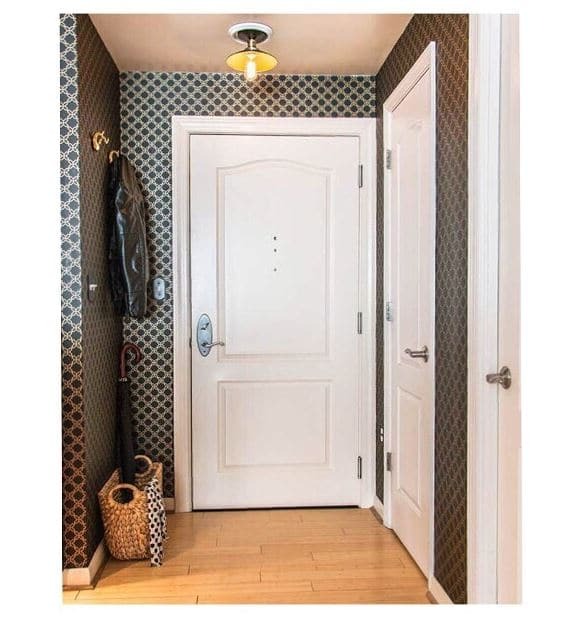 Those baskets look great with the doors open or closed. They are so pretty, you almost forget they are really there to hold the tons of catalogs and magazines Angela can’t bear to part with! 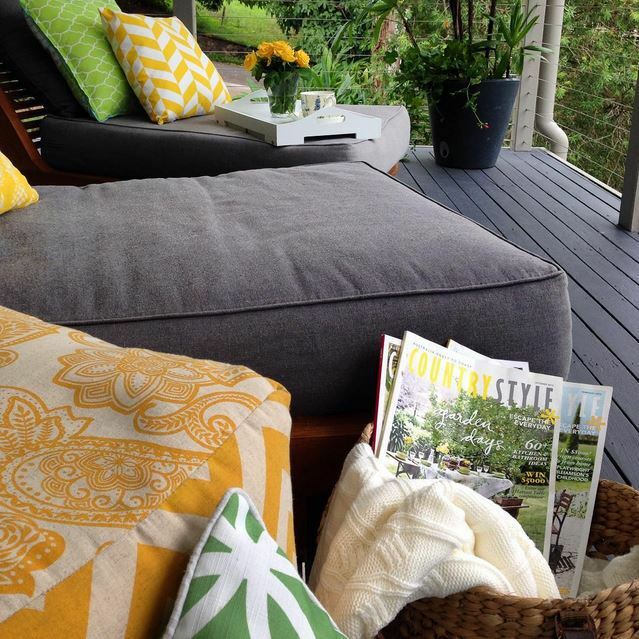 Don’t think book and magazine storage is limited to inside the house – libbylazzointeriors relaxes on the porch with a basket of magazines and a throw for chilly evenings. It looks so dreamy! But if it’s raining outside, we’ve got a solution for that as well! 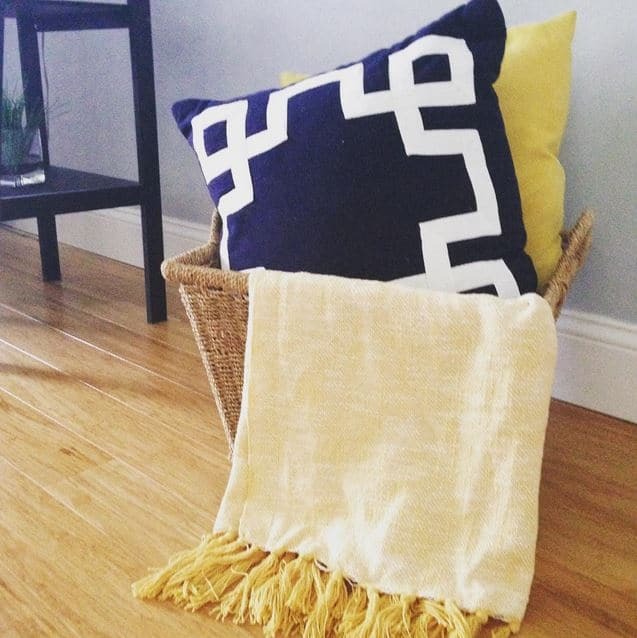 Mariella from splendorstyling keeps a basket right in her entryway for those rainy days you need to grab an umbrella. Simple + brilliant! If you haven’t seen the rest of her gorgeous entry, make sure you visit her blog! I wish my back porch and entry way were as organized as the last two photos, but at least I’ve got the spray paint & stain storage down. 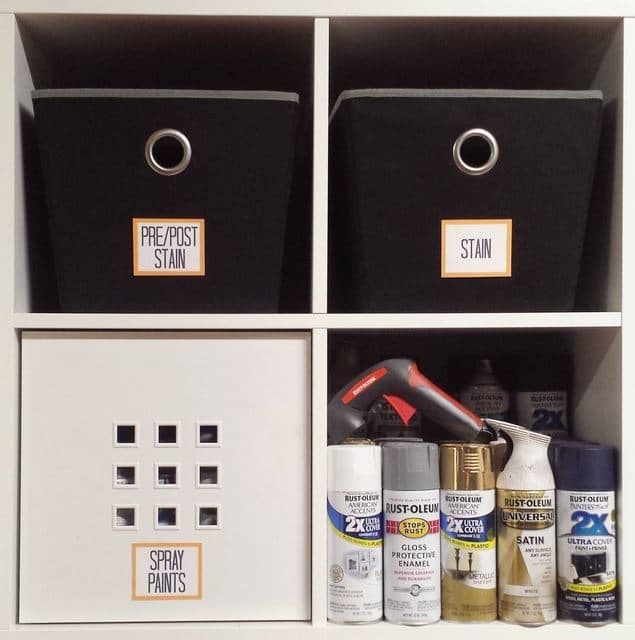 The baskets in my IKEA Kallax unit make me happy every time I work on a project in the garage and I don’t have to spend an hour looking for products. I showed you the kid-friendly library basket bin earlier, but we found some other brilliant kid ideas as well. 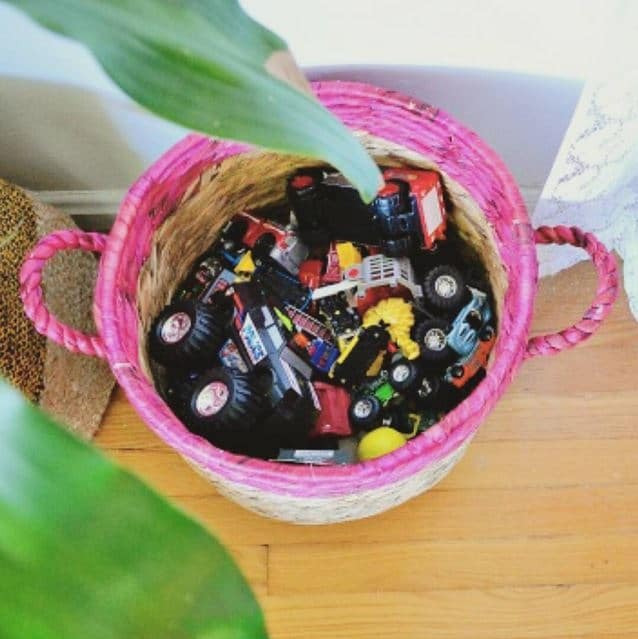 Corinna from adesignerathome keeps a super pretty basket in her living room for quick cleanup of not so cute toys. She actually has three different color-rimmed baskets to make sorting easy. You can find more clever ideas on her her blog! Ashley from biggerthanthethreeofus also knows how to deal with toy storage. 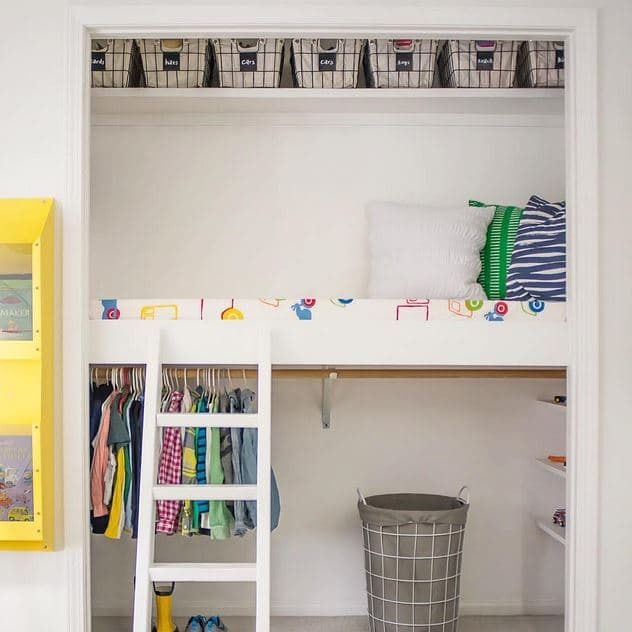 She lined the top of a closet with bins for toys that are used less frequently. Now they can be played with and returned to easy storage before they take over the house. Brilliant! 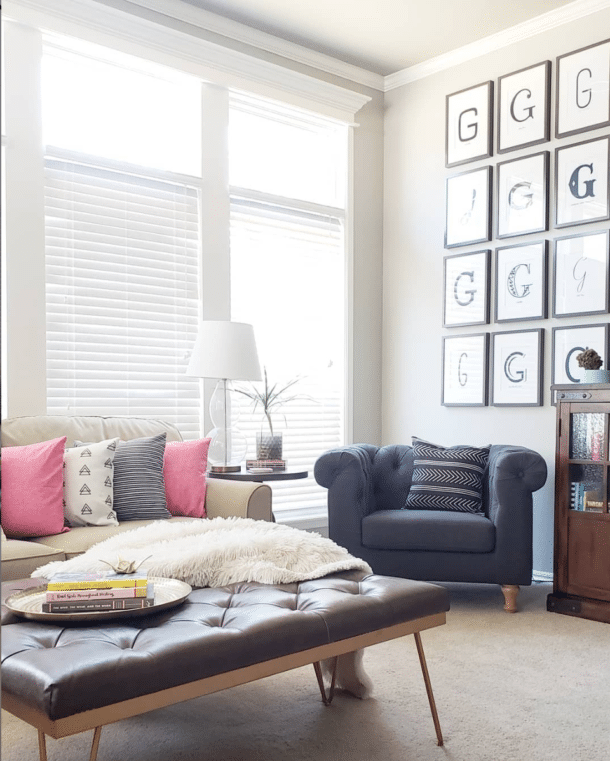 For more great ideas like this, visit Ashley’s blog! The final basket idea deserves special mention, because this person saved us from the fear that we’d start a little hashtag contest and NO ONE would play along. It always a little scary to implement the crazy ideas you scheme up. What if no one likes it? It’s SO much easier to NOT try new things, but I’m so glad we pushed forward, announced our theme for week one and held our breathe. Before we could beg an friends to play along, up popped a submission by xostyleklozetxo. She’s not even a blogger, which I LOVE! I also love that she uses a basket to hold extra throws and pillow in the living room. And there you have it! Twelve fun ways to organize with baskets. If you want to be reminded of these ideas, please pin the image below! If you’d like to play along with the next week, our theme is laundry spaces! We want to see every way you organize your laundry space with style. To play, make sure you are following me (@aprudentlife), Angela (@blueistyle), and @organizingwithstyle – our all organizing, all the time feed. 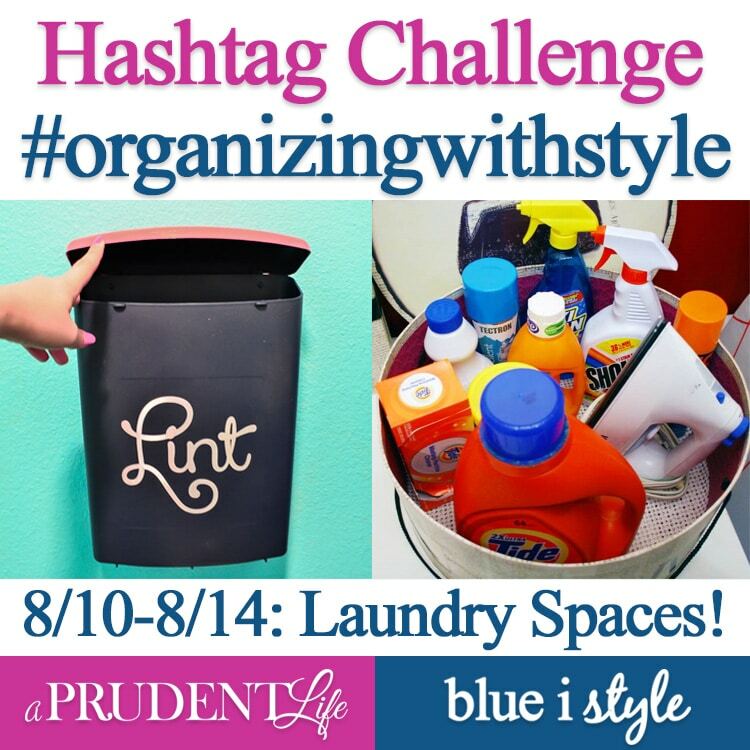 Then post a laundry photo and use #organizingwithstyle in your description. It’s that easy! One winner will be featured on all three feeds on Sunday, and next Monday we’ll share lots of photos on our blogs again. Well cheers to you because I was just wondering if I do the dishes so I can start prepping dinner veggies, if that meant the dishes were part of the cooking, which means it is wine time! I think yes. Thanks for featuring our Stone Cottage Project bath, Melissa — what a wonderful surprise! 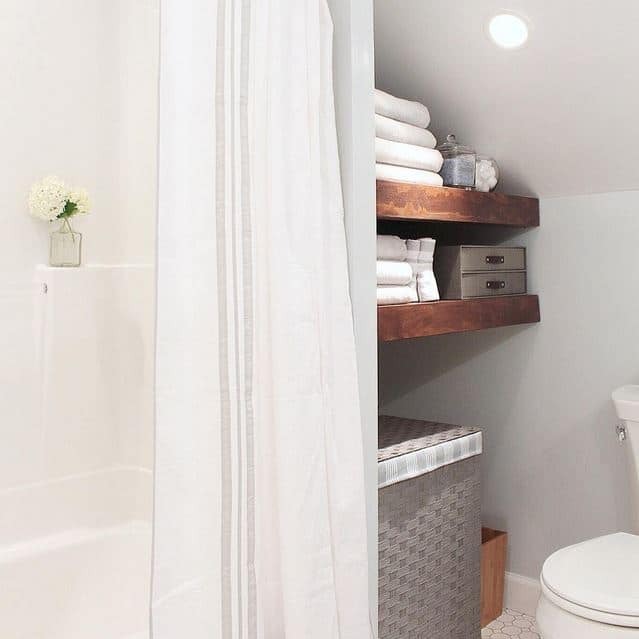 That bathroom was quite the unusual space and those sloped ceilings certainly provided some challenges, but I love how the corner shelves make use of an otherwise neglected corner!. And it provides a perfect home for the laundry basket! Thanks for the love.